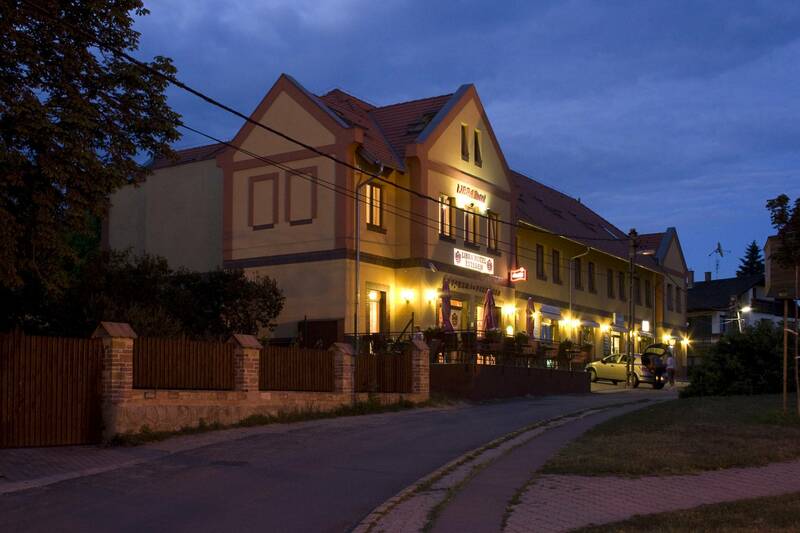 With free sauna and hot tub facilities, Libra Hotel is set in the town of Veresegyház, surrounded by the Gödöllő Hills, and features à-la-carte restaurant with Hungarian cuisine, rooms with cable TV, and free Wi-Fi at all areas. All accommodation units are equipped with a flat-screen TV. Each room comprises a private bathroom with a shower. Some additionally offer a garden view. A refrigerator can be used on the corridor. Libra Hotel has a 24-hour reception and free private parking on site. Veresegyház Bear Park is reachable in 2.2 km. Royal Castle of Gödöllő and Vácrátót Botanical Garden is 8 km from Libra Hotel. 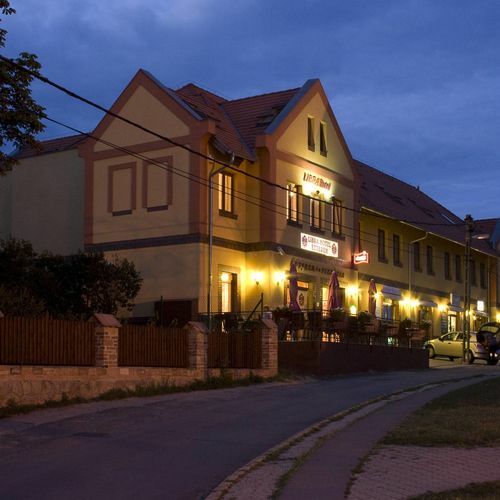 The rating of Libra Hotel Veresegyház is 9.7 from the maximum 10, 471 based on actual and valid guest ratings and reviews. Kedves Vendégünk! Nagyon szépen köszönjük az elismerő szavakat és ezt a magas pontszámot! Nagyon sok szeretettel várjuk vissza. 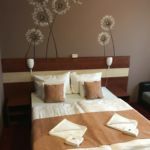 Based on the reviews and comments of actual guests, the services of the Libra Hotel Veresegyház have received a high rating of 9.7/10.